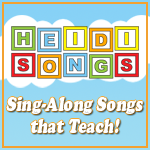 First Week Of School Lesson Plans For Kindergarten With Freebies!! Tomorrow starts our first week of the school year. Part of me can’t believe that summer is over and the other part of me can’t wait to meet my students. Even though there is typically a ton of emotions, there is at least an underlying excitement for the new experience. I love being a part of this new experience for these children!! The first week is all about introducing ourselves to one another, rules and procedures of the school and my classroom, as well as getting familiar with the various parts of my classroom. I have tried to organize my classroom based on how it has most been effective not only for me but for the students too. I can’t wait to see all of my students eyes light up when they find all of the fun colors and different elements of my classroom. 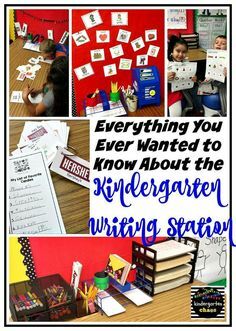 I also can’t wait to implement the First Week Of School Kinder Lesson Plan! We have some fun activities planned! This year, I have decided to make sure I have planned ahead activities and lesson plans. Not only will that help me be prepared but will also allow me to share these ideas with YOU! How exciting is that?? Click the picture to download!! One of the fun activities that I have planned for this week is to ask my students to draw a self portrait and write their name on our Insta-Portraits! This is a freebie that I have added to our Freebie’s Page. I created this in both color and black & white. I also created it with the title Kindergarten, Pre-K, TK, and First Grade! 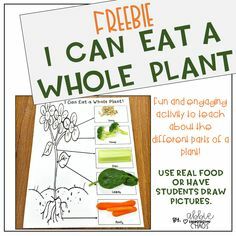 This activity is not just for fun. 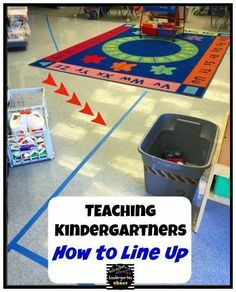 Even though students see it as fun, it is also adding the idea of kids knowing where their supplies are located and when they are finished, how to clean them up. This is also a fantastic assessment tool. I am able to see what levels my students are on with fine motor skills, handwriting, drawing and coloring, as well as following directions. 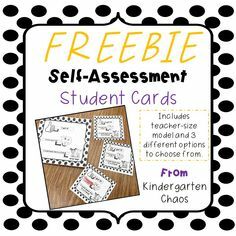 Another fabulous FREEBIE (that can be found on our Freebies Page) for the First Week Of School. This free printable has various parts of one activity that will help kids explore their names. This is typically the first word that students truly learn to spell and most kids really love to write it. Of course it is their name!! For this activity I took sticky notes and wrote a letter of the child’s name on each note. You can put them in order or you can mix them up and ask the child to put them in order. This will depend on how far into learning to spell their name the child is. The next area is to rewrite their name on the space. Next they can count how many letters are in their name using the number line, they can then be able to answer the question in the last section. The next part is to write one letter in each box. Then on the line write how many letters are in their name. 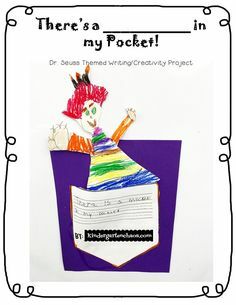 This is a fun activity for the first week of school because it helps them explore various topics, including writing, spelling, number lines, and more. Did you see my last post where I wrote all of the fabulous things that I found on OrientalTrading.com? If not check that out here. 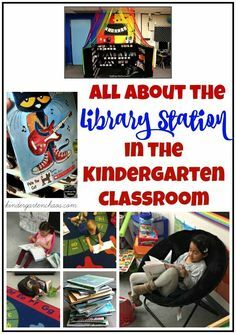 There are SO many fun classroom finds, decorations, organizational tools, manipulatives and even activities that can be found. Before this summer I had NO idea Oriental Trading had so many great ideas and supplies!! What’s even better? They are doing a $50 Gift Card GIVEAWAY!! Fifty Bucks to add a little more oomph to your classroom sounds great to me, doesn’t it? How To Enter? Click the link below. GOOD LUCK! Are you posting the lesson plans weekly? 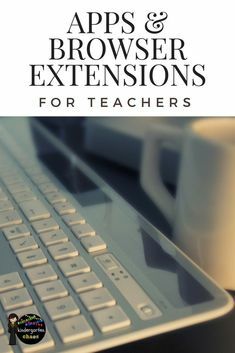 You have SOO many good ideas that I’d love to include in my class. I used several of your ideas from this post last week! Thank you for all of your amazing ideas. I am back in K this year after a 9 year hiatus. So basically feel like a brand new teacher!! May I ask how you do your morning meeting? Would you willing to post week 2, 3, and 4 lesson plans? Love to see and have been very helpful and greatly appreciated!! Would you be willin gto post week 2, 3, and 4 of your lesson plans? Love to see and are so..helpful!